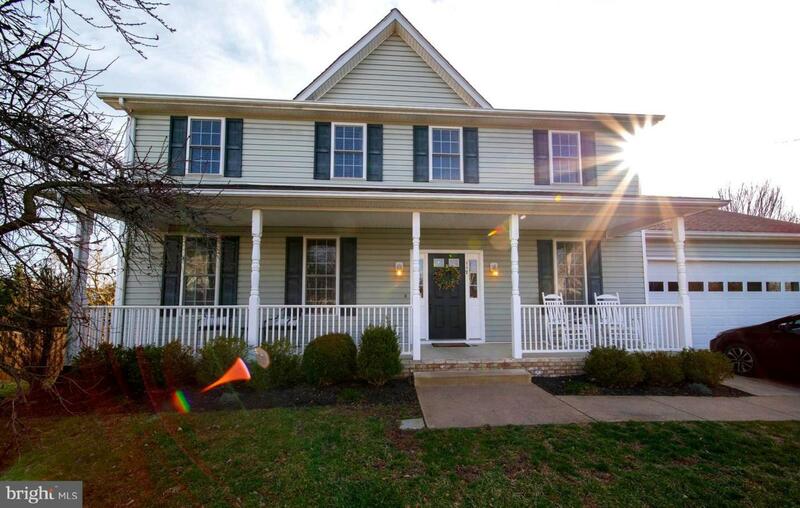 Beautiful Colonial handsomely sited on a cul-de-sac fenced lot in very desirable Community. 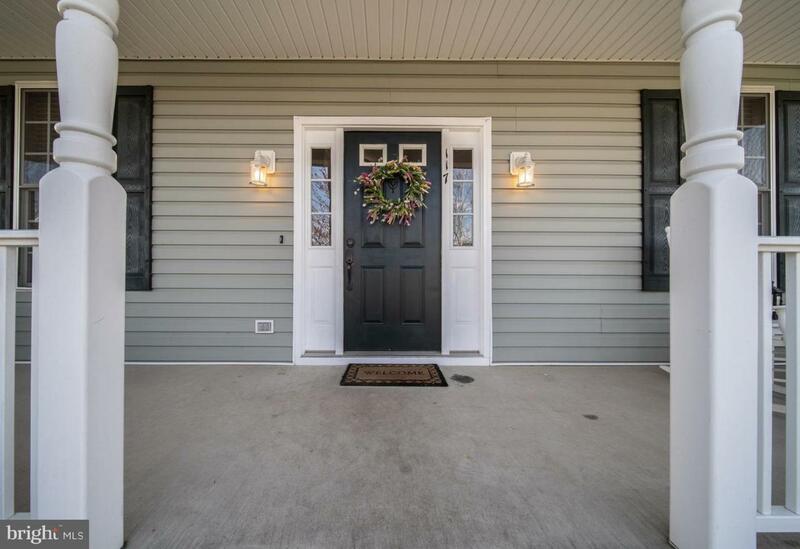 This mint condition home features light filled rooms, hardwood floors, formal areas and more. The kitchen has an adjoining breakfast eating area with plenty of space for family meals. The large family room has a gas fireplace with surrounding built-ins just made for your personal touches. The spacious Owner's suite has a large walk in closet and spa like bathroom. The walk out lower level has loads of natural light and includes a huge rec room, bathroom, and storage area. 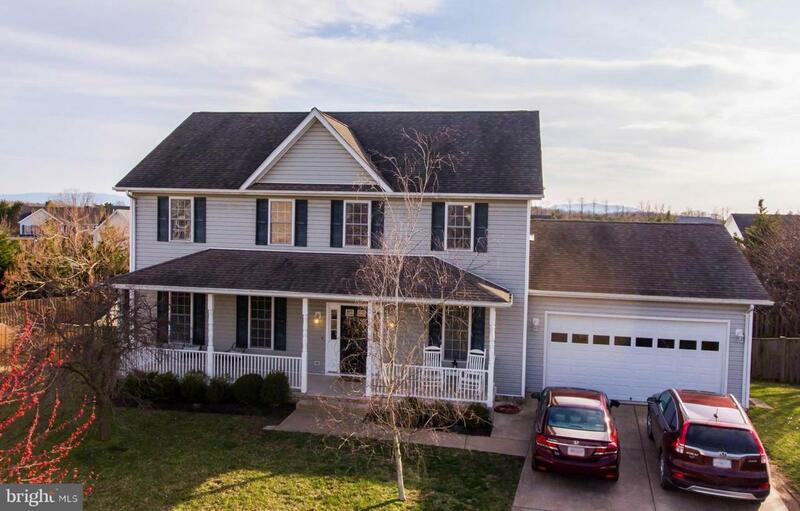 This location is ideal for access to I81, 522, and Route 37. Also close to Schools & Shopping! 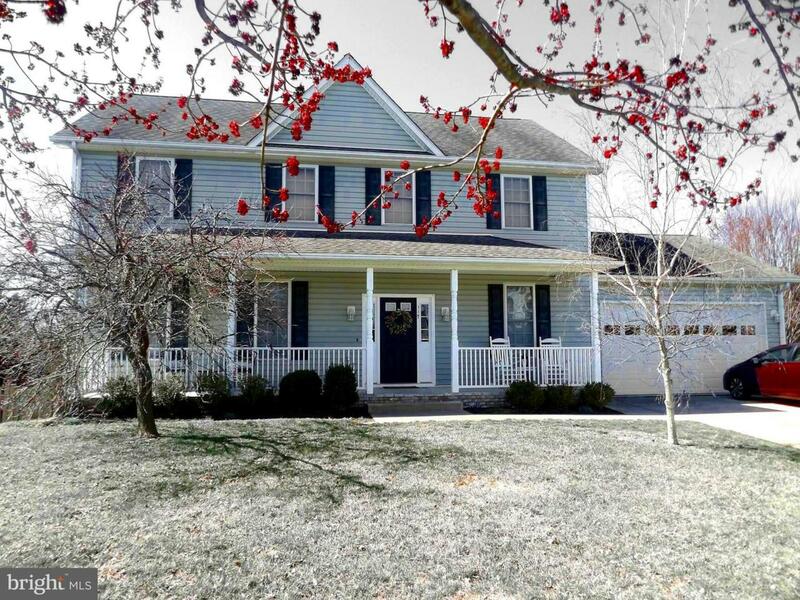 A Rare opportunity - Check out the virtual tour!